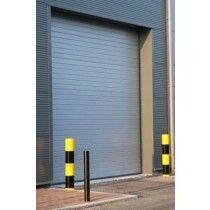 Running an industrial unit or warehouse can be challenging for all sorts of reasons, but no matter how many tasks you have to juggle daily, you can’t neglect security. 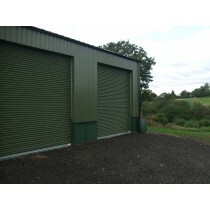 Many thieves set their sights on industrial units knowing that there are plenty of valuables to be found inside, which is why you need to consider ways to deter criminals from breaking into your property – and ways to make doing so impossible for anybody that tries. 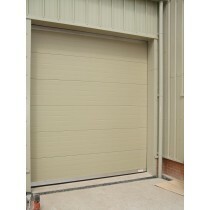 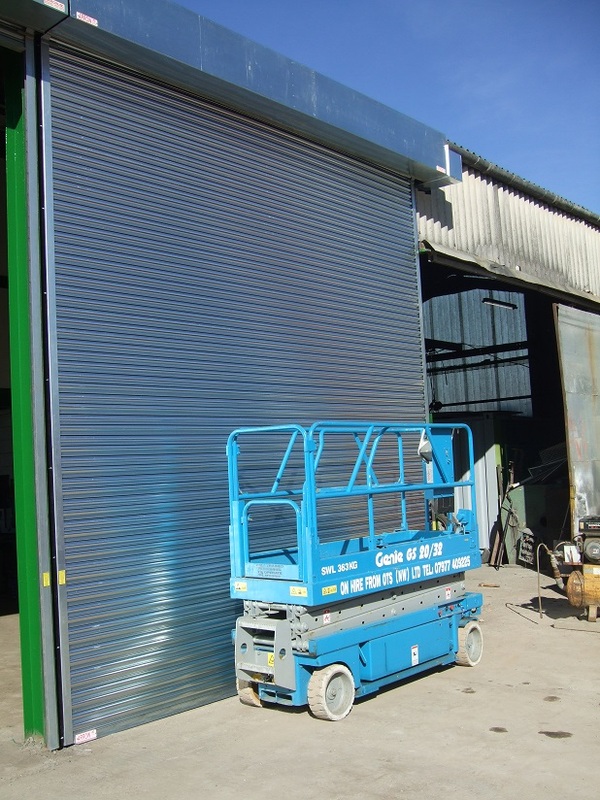 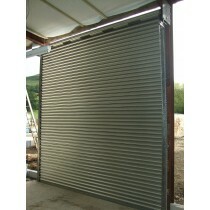 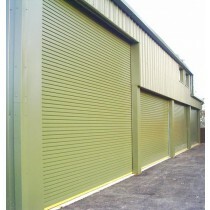 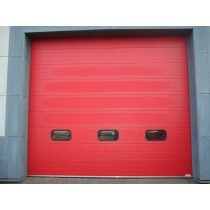 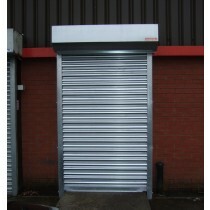 If you want to take the first step towards optimising security at your warehouse or industrial unit, then you should seriously consider purchasing strong and sturdy industrial shutter doors. 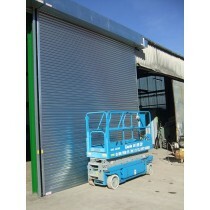 Tell us what you need so that we can recommend the best solutions for you by contacting us today.